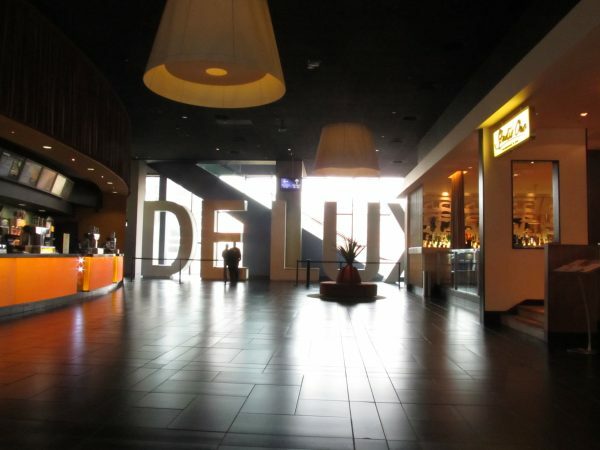 The 3,000-seat, 13-screen Showcase Cinema De Lux at Cabot Circus offers cinema-goers luxurious, ‘first-class comfort’. It includes stadium style seating, two exclusive ‘Director’s Halls’ premium auditoria featuring ‘Ultra Leather’ rocking recliner seats, reserved seating for all performances, live pre-show introductions, escorted seating services and order-at-your-seat food and drink. Visit the Showcase Cinema De Lux website.